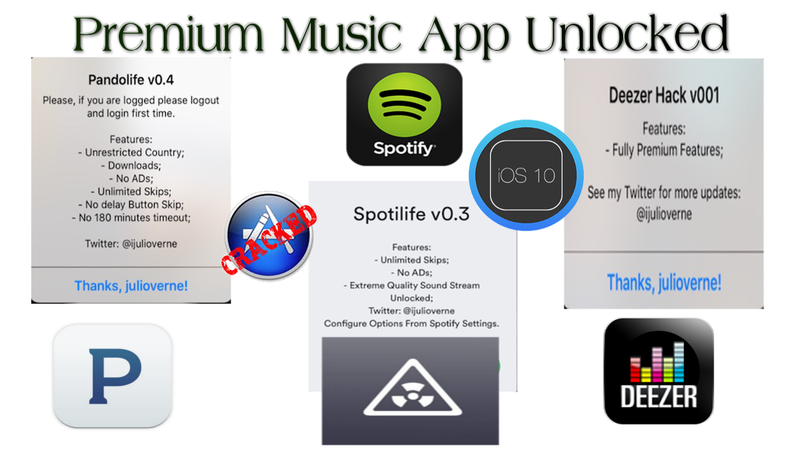 Music Steaming services like Pandora, Spotify, and Deezer, have you pay monthly premium to unlock full features and functions like offline listening, unlimited Skips, and even higher audio quality. You just get the added features. period! There is no need to wait for a iOS 10 jailbreak to come out to enjoy jailbreak benefits. PLEASE START USING A VPN SERVICE IF YOUR DOING THINGS YOU SEE IN MY VIDEOS!! 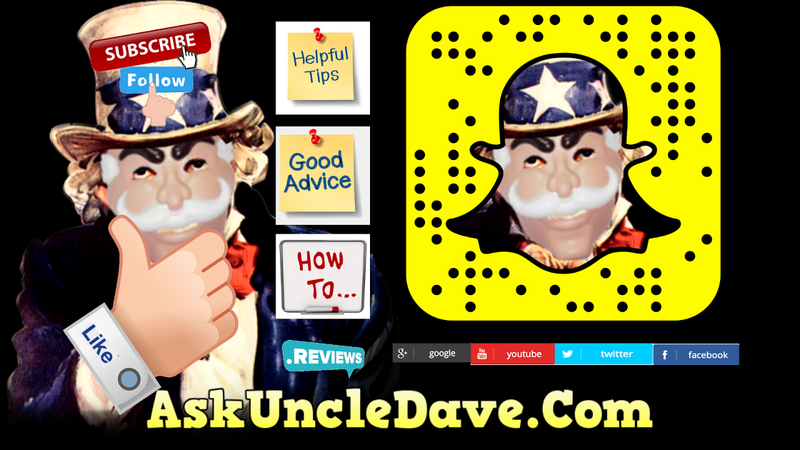 disclaimer: this video is for demonstration and teaching purposes only enjoy!